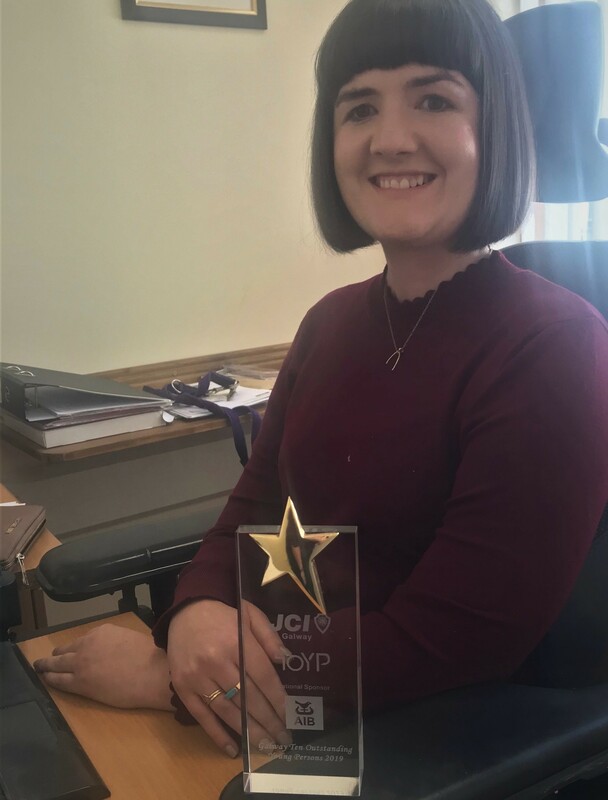 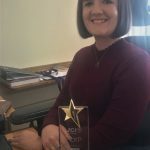 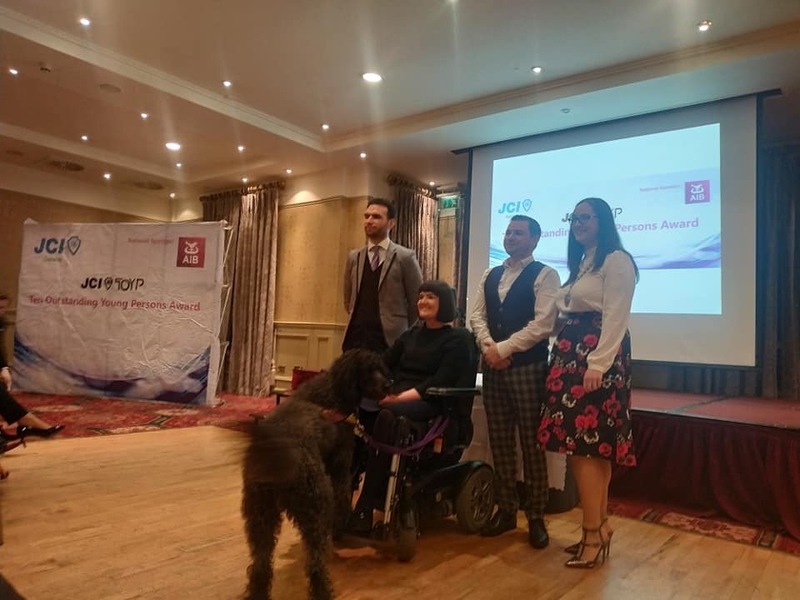 Congratulations to Aisling Glynn Solicitor who received one of Ten Outstanding Young Person Awards at the Galway JCI Awards last night! 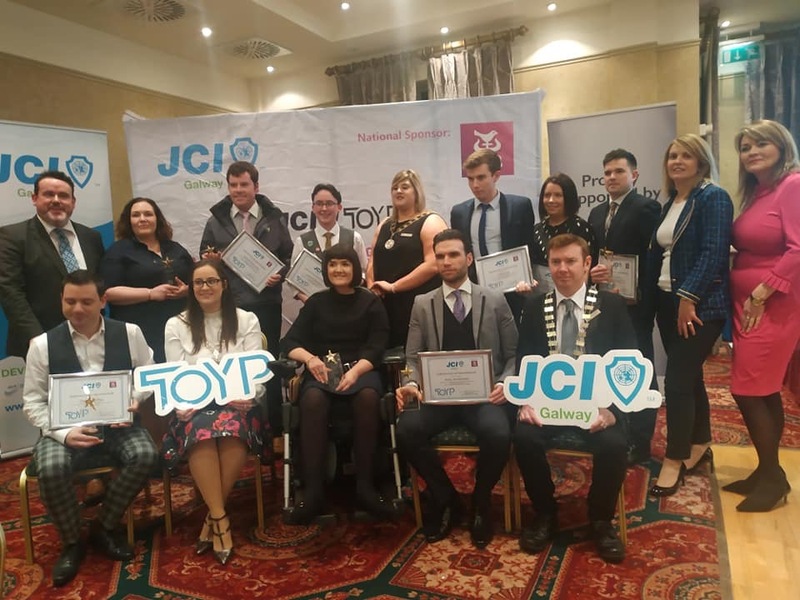 Aisling was one of the top three winners who will represent Galway in the National JCI Ireland TOYP awards in Dublin in May. 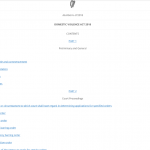 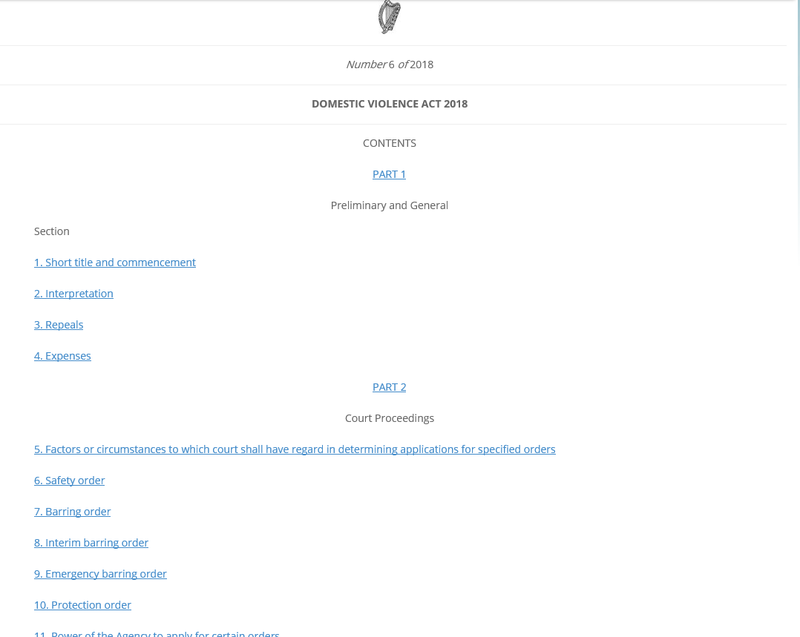 New court rules have been introduced under the Domestic Violence Act, 2018. 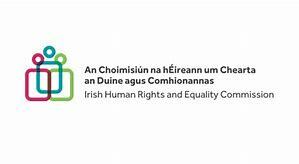 Having taken a number of disability discrimination cases at McMahon and Williams, we await the decision of the Supreme Court with great interest. 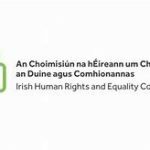 The outcome of this case on reasonable accommodation will have significant implications for the rights of disabled persons at work or seeking to enter the workforce.